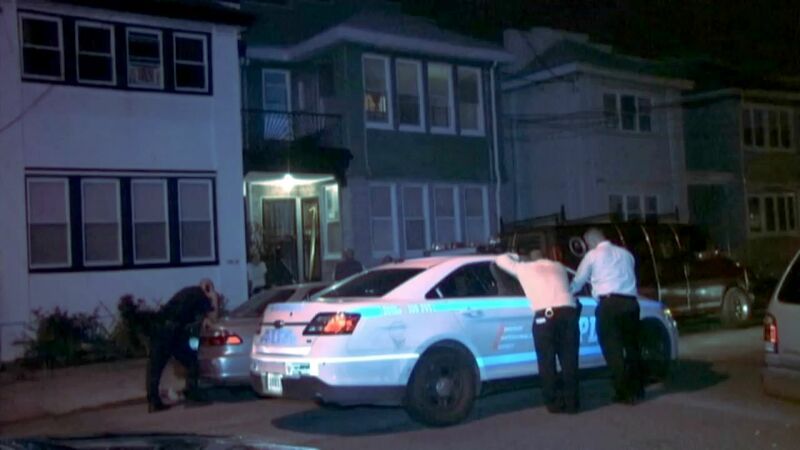 OZONE PARK, Queens (WABC) -- A man was shot and his mother grazed by the same bullet fired inside their Ozone Park, Queens, home. 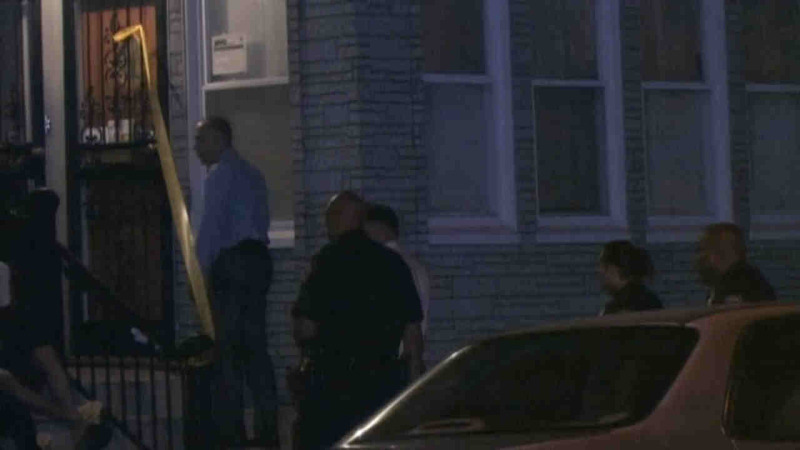 The 24-year-old son was shot while confronting a man he knew inside their 113th Street home at around 2:45 a.m. Thursday. The suspect fired once at the son, striking him in the arm. The bullet also grazed his 49-year-old mother, who was awoken by the dispute. She was grazed in either the ear or the head. Both were taken to Jamaica Hospital with non-life threatening injuries. The son knows the identity of the suspect, and police are looking for him.